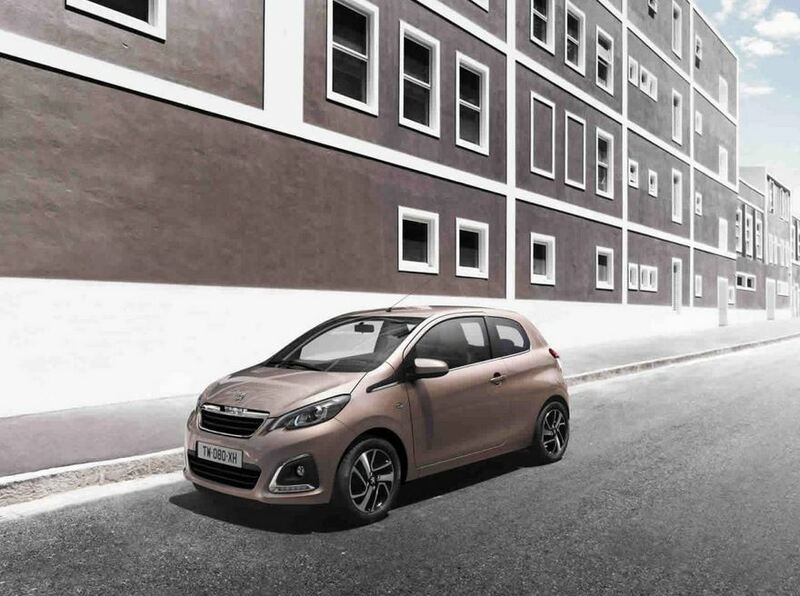 Peugeot released UK pricing for the new 108, a model which is know at its second generation. 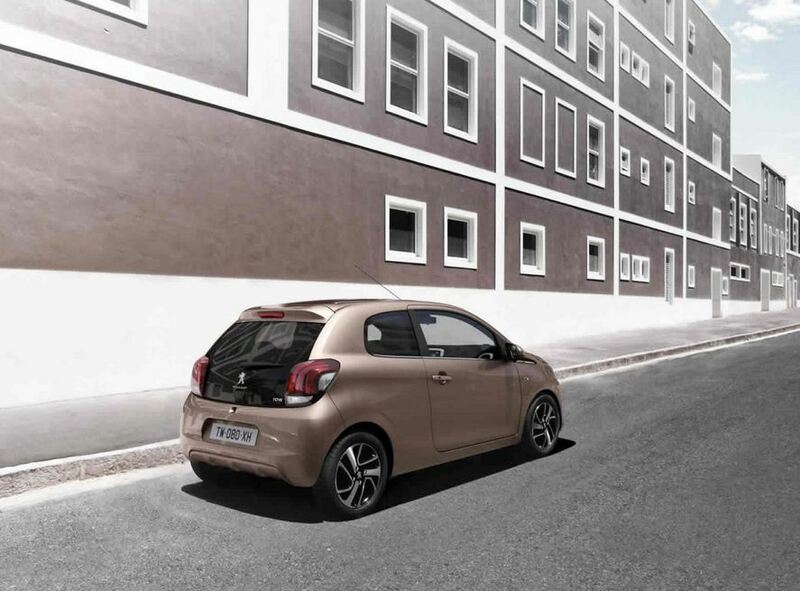 Starting from £8,245, the new 108 packs a 1.0-liter PureTech engine producing 68 horsepower with a more powerful 1.2-liter 82hp unit available too. At the exterior, buyers will get a total of four trim levels, namely Access, Active, Allure and Feline. 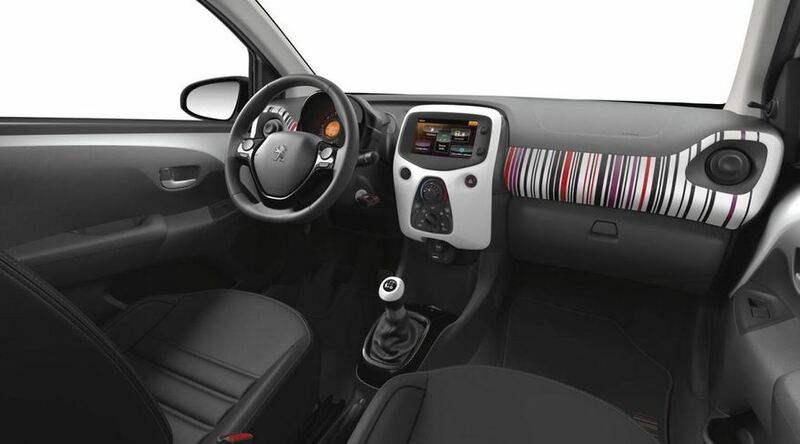 Standard equipment include ESP, remote central locking, LED daytime running lights and USB connectivity. Body-colored door handles, Bluetooth connectivity, air conditioning and a 7-inch touch screen display are available on the Active model. The latter starts from £9,495 while the Allure trim gets you automatic headlights, fog lights, 15-inch alloy wheels, start/stop and a leather-wrapped steering wheel for £10,995. The range-topping Feline model packs leather upholstery, chrome mirrors and dual-zone climate control for £11,845. 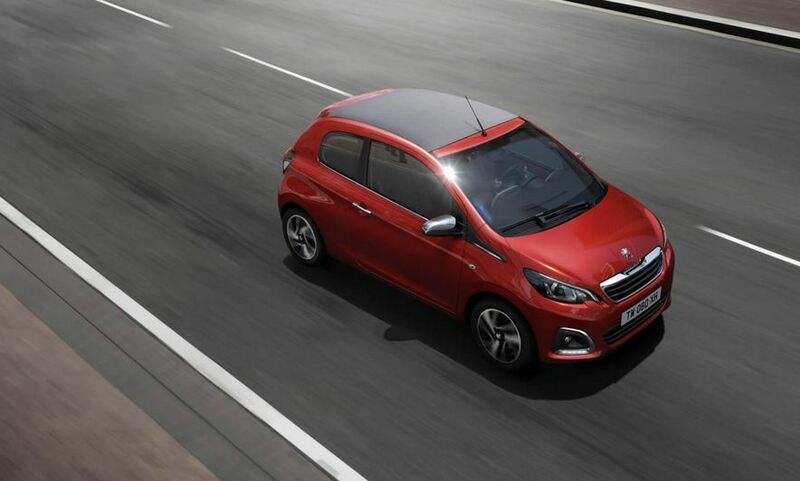 The new Peugeot 108 will go on sale starting July.